In endurance sports many things can happen during a race. One moment an athlete looks like he is going to win, a few minutes later he is struggling and you can not be sure whether he or she will see the finish line. Since the media coverage only covers the professional athletes many surprising turns, battles and competitions within the competition remain unseen. Endurance Data tries to make at least one part of them visible - the numbers! Endurance Data analyses race results and visualises them. Moreover you can compare athletes against each other and compare a result to the average performance of an age group, the gender or all participants. The race analyses provides some interesting information about one athletes race. Here you can find an interactive graph that allows you to compare the difference in time or the difference in speed to any other athlete who competed in the same race. By default the athlete is compared with some faster and some slower athletes of his or her division. Moreover you can find some split times and even rankings for each and every split and the split times are compared to average times of division, gender and all athletes. On the "Qualification-page" of an Ironman competition you will find the qualification times of all age groups. The slot rolldown is not included in these statistics. It is therefore possible that some athletes have qualified for the Ironman Hawaii whose (slower) times do not appear in the statistics. 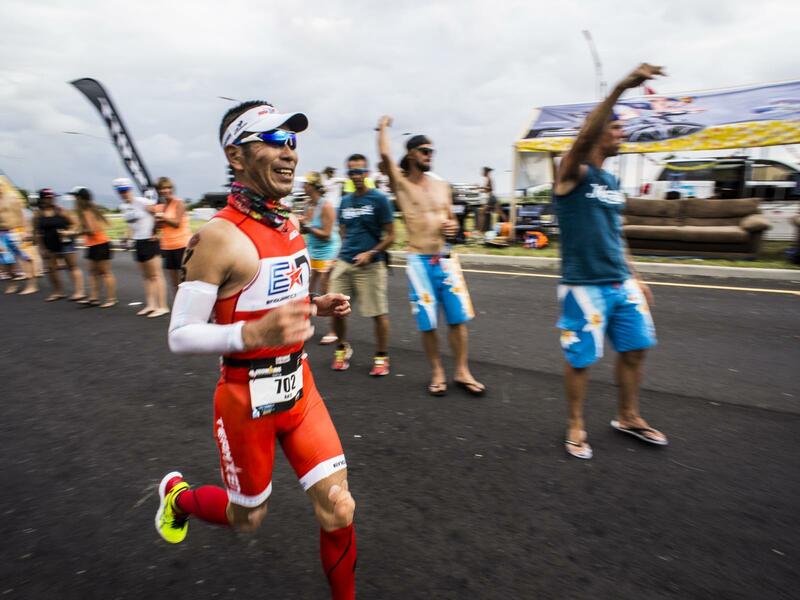 The allocation of slots to the different age groups is based on the official methodology for the Kona slot allocation. Therefore, the times you can find in the qualification tables will give you a good overview of the strength of the field and the toughness of the course.